A few weeks ago I had the pleasure of sitting on a panel at the Portland Marathon Race Director College with seven of my peers, one of whom had just entered the online event registration field. 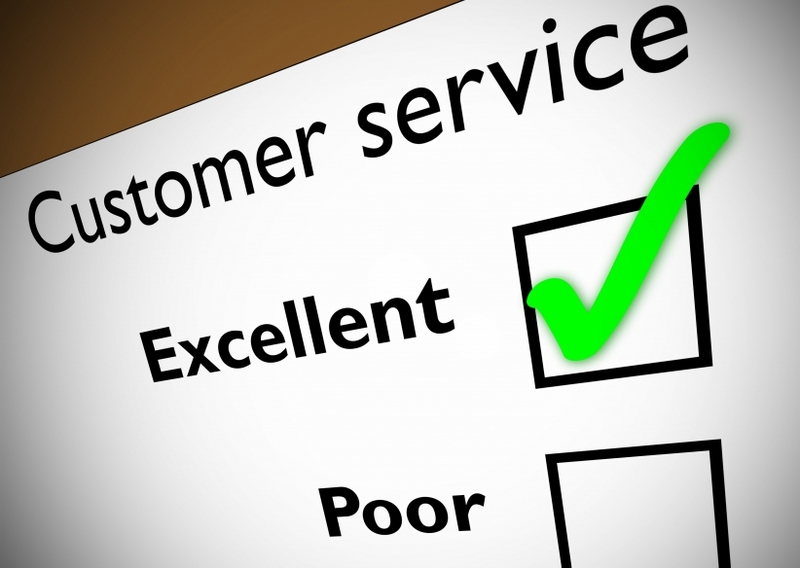 During the discussion I thought about a blog article I wrote about customer service being a competitive advantage. In that post I mentioned that companies are popping up every week claiming to be the ‘leader’ in online registration. Registration technology has definitely gotten easier to build. PayPal has made it less painful to process payments and Amazon has made it less costly to keep web based software running. Each panelist was given the opportunity to speak for a few minutes on the merits of his or her organization. There was a lot of talk about cool new ‘widgets’ but not one of the other companies mentioned customer service in its pitch. There is no such thing as error free software. What separates great companies from the rest is what they do when something does go awry. If I were in the market for an online registration provider I would definitely spend more time getting a better understanding on how each company handles its customer and registrant support and less time interrogating them on if the system does or does not have certain functionality. As I mentioned in my prior article, we are an extension of our clients’ events and registration is often the first touch point between our clients and their consumers. Our goal is to be able to use 100% of our clients as references for the next one. When that happens everything else takes care of itself.